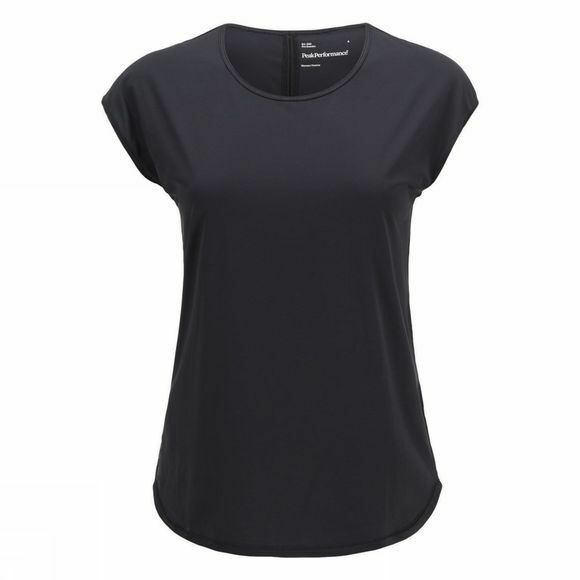 Brand new, the Epic Cap Sleeve is made from a super-thin, smooth fabric with great wicking and quick-drying properties. It also features a reflective print for your added visibility. 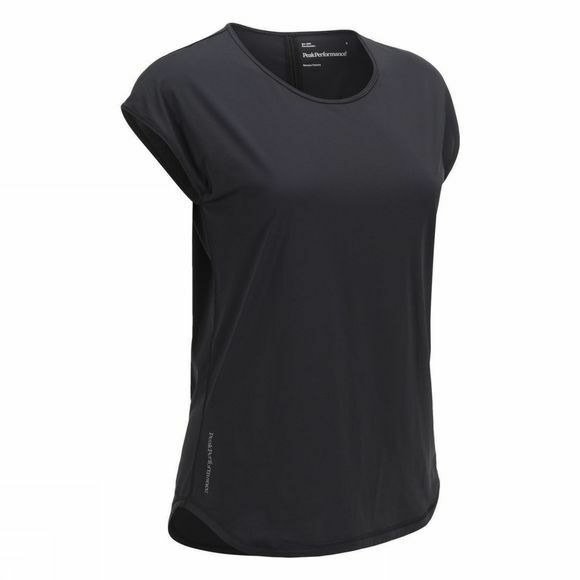 Great for runners who want to stay light and mobile.